Join the College of ACES Alumni Association in recognition of outstanding ACES Alumni who have made a significant impact in their careers and their communities at the 2018 ACES Award of Merit Luncheon. Chairman of the Board and President, GROWMARK, Inc. The College of ACES Alumni Association invites you to join us for an ACES in Places event in Carlyle, IL. Share your Illini Spirit at The Maschhoffs in Carlyle, IL. You will enjoy dinner and hear from staff at The Maschhoffs about their current research and development programs and ties to the College of ACES. Reminisce and interact with students. Meet college leadership and hear from departmental and Child Development lab faculty. Time: 11:00 a.m. - 5:15 p.m. 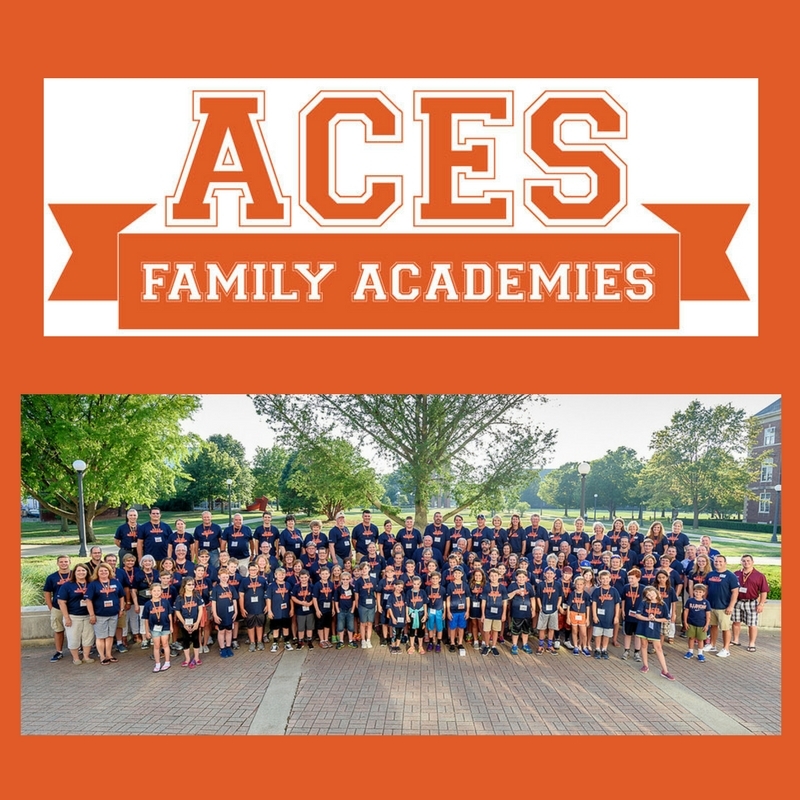 The College of ACES Alumni Association will once again host the ACES Family Academies program, July 12-13, 2018, on the College of ACES campus! 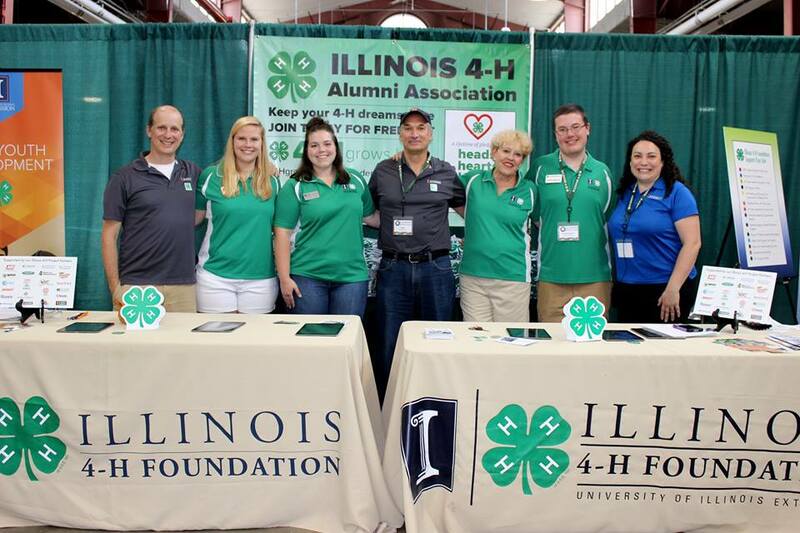 Alumni may bring youth ages 8-13 years old age with them to this hands on educational event at the University of Illinois. Participants will enjoy the college experience living in a residence hall, eating in the dining facilities and having a tailgate and participating in educational classes on the College of ACES campus. 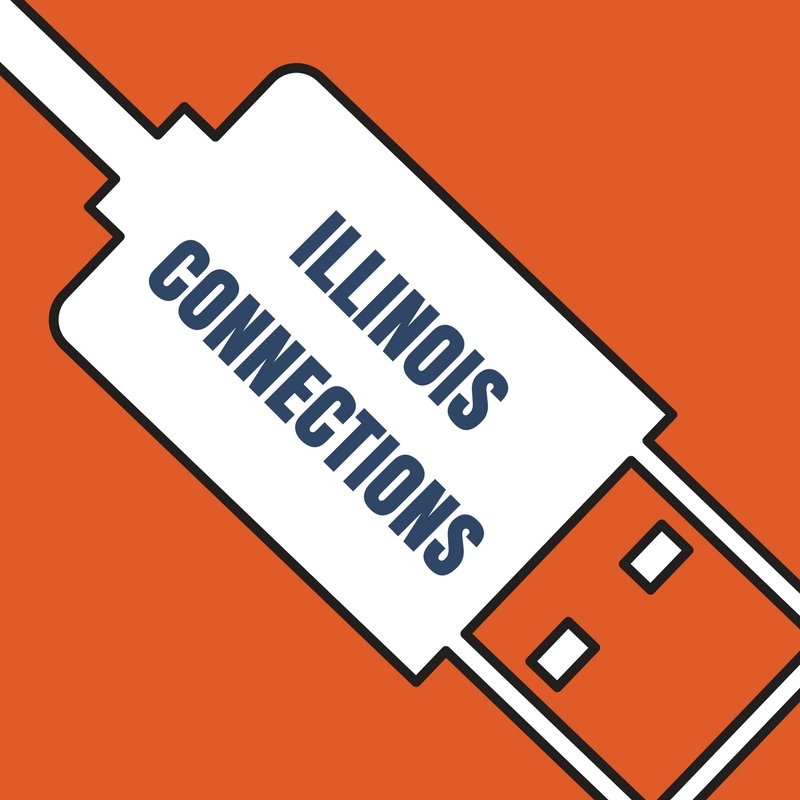 This program will give you an opportunity to relive and share your college days as well as create new memories with your little Illini. We hope you will take advantage of this annual opportunity to return to campus with your children, grandchildren, nieces or nephews to share in this experience! Registration will launch March 15, 2018. Register deadline will be June 1, 2018. Three ACES Alumni Award opportunities await! 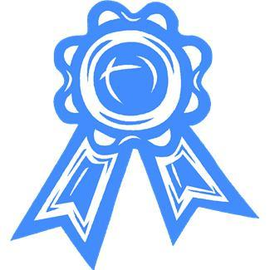 Do you know a deserving ACES alum to be nominated today?! Nominee should be able to attend the ACES College Connection Weekend, September 8th-9th to accept the award. The College of Agricultural, Consumer and Environmental Sciences Family Spirit Award recognizes those family members who have demonstrated their support of the College as alumni and/or current students. Selection will be based on, but not limited to a display of sincere dedication to the College of ACES and significant connections to the College and University. Awardees will be honored during the ACES Alumni Weekend activities in Fall 2018. Can be recognized at ACES College Connection Weekend September 8-9 or if the recipient is unavailable to attend, another appropriate time and location for recognition will be determined. 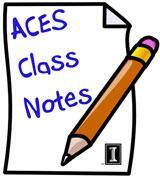 Friday, March 9th will include "Explore ACES Experiences," which are hour-long sessions designed to help prospective students gain a more personalized look at their area(s) of interest. Saturday, March 10th will include special programming for students who have been admitted into the College of ACES. 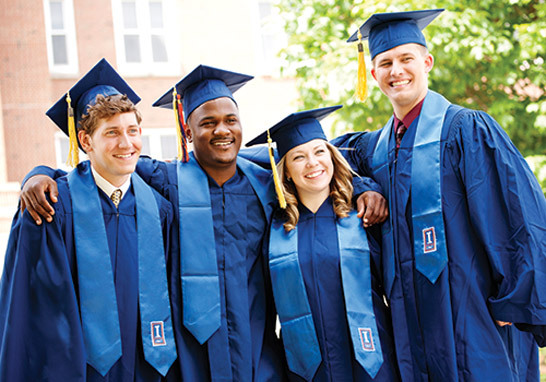 All families are invited to join ACES graduates at the ACES Tassel Turn event, a cake and punch reception, in between the two ceremonies from 2 – 4 p.m at the Colonnades Club in Memorial Stadium. Registration is open for families to register. This event is sponsored by the College of ACES Alumni Association and all graduates will all receive a green screen photo with the alma mater and an ACES Alumni t-shirt. 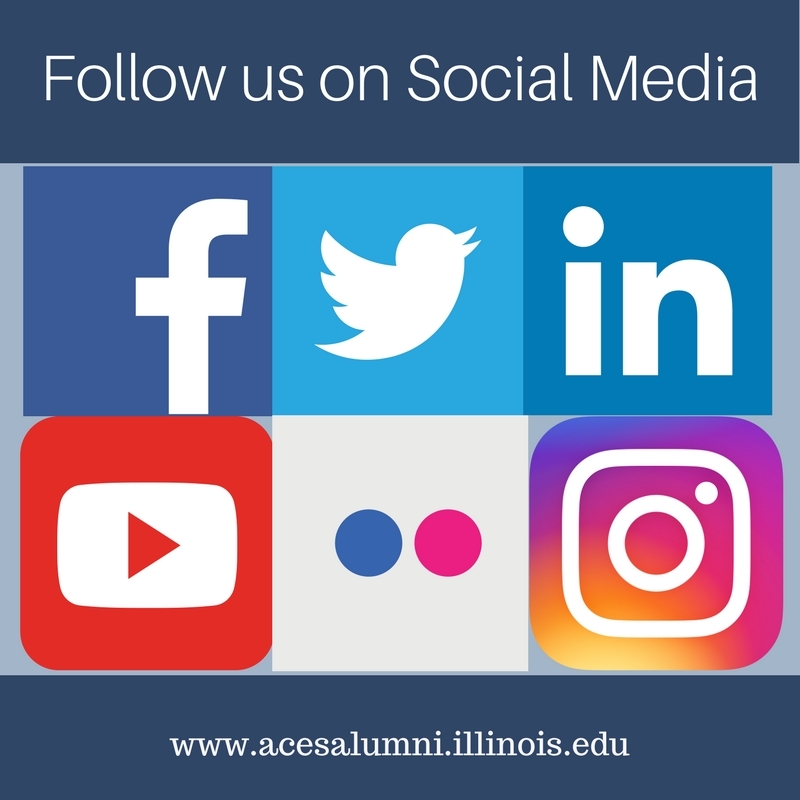 We look forward to welcoming graduates to the ACES Alumni Family! 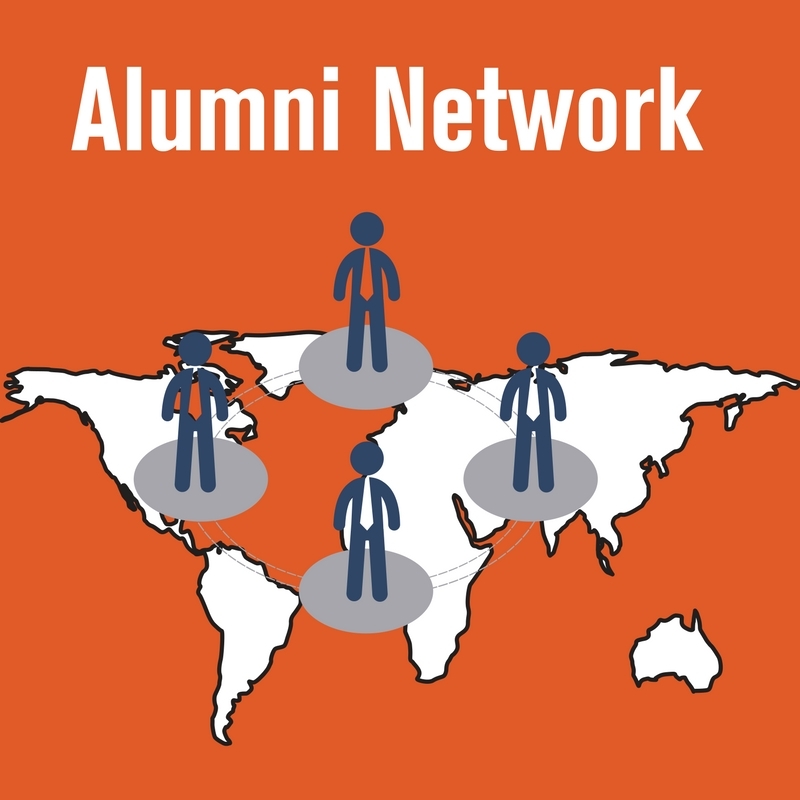 Join us to celebrate our new alumni! The ACES Commencement Date has been set! ACES Library is now offering a new collaborative learning center! 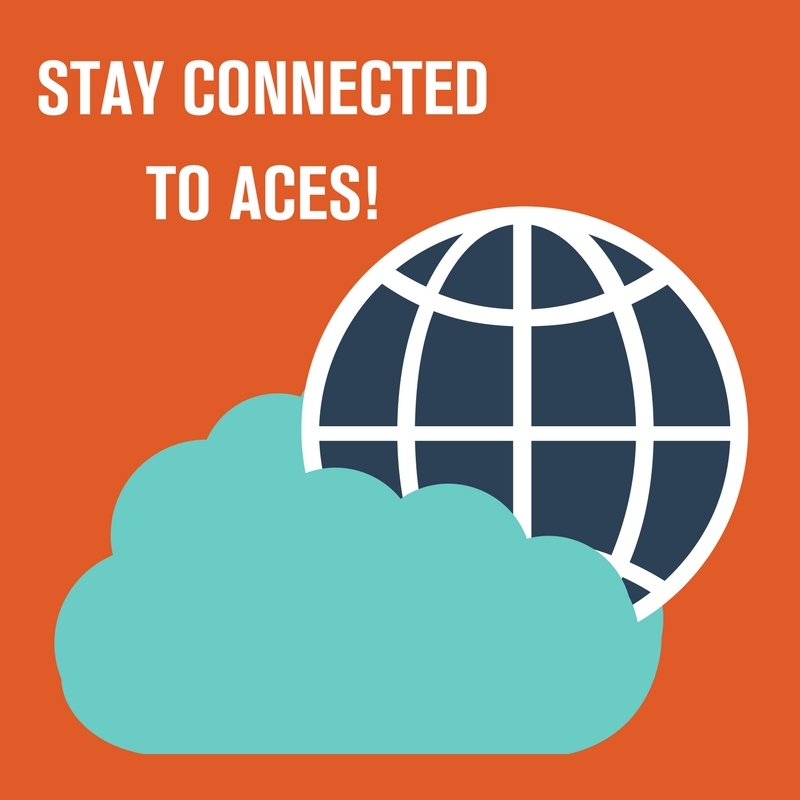 The ACES Collaborative Learning Center (ACLC) provides support for ACES students in need of academic assistance while creating an opportunity for students to meet other members of the ACES community. 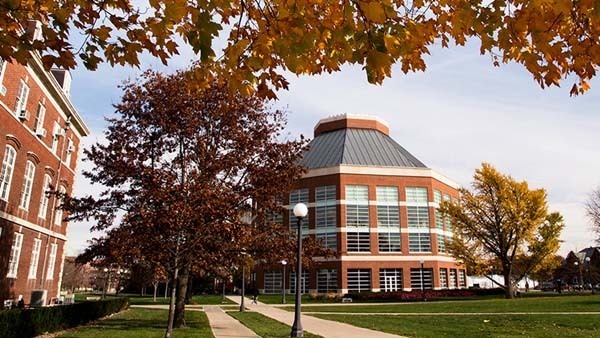 The center is located in the northeast corner of the main floor of the ACES Library (2nd floor of the ACES Library, Information and Alumni Center). The ACES Collaborative Learning Center is staffed daily by ACES student peer mentors who will be available to assist fellow students with course work, study strategies, and finding other support opportunities within the college and on campus. Peer mentors are chosen based on their classroom successes, leadership skills, and commitment to helping others. 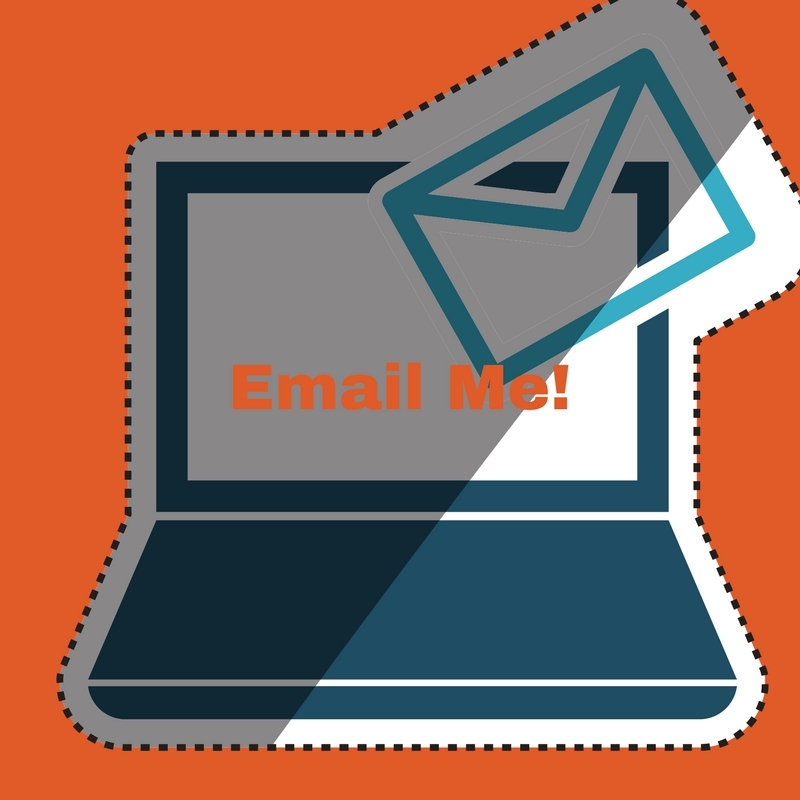 Assistance will be offered for ACES courses, as well as courses delivered in other colleges. Dr. Rodney Johnson will serve as the next Department head of Animal Sciences in ACES. Dr. Johnson will become department head after a 24-year career as a faculty member in the department with accomplishments in research, teaching and extension. 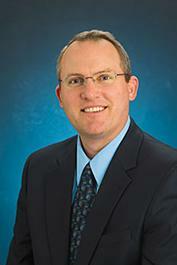 Since 2009, he also served as the director of the Division of Nutritional Sciences. Dr. Johnson brings an excellent understanding of the University with him into this role, as well as many new ideas that will undoubtedly help shape the future of the department. His administrative experience also will be invaluable to him as he transitions into this new leadership role. Congratulations to Dr. German Bollero. 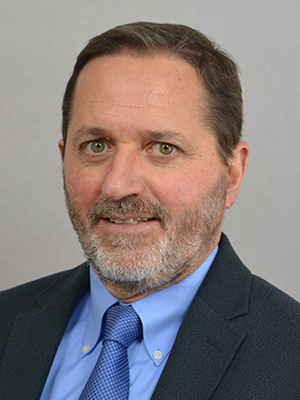 Dr. Bollero was named the new Associate Dean of Research and Director of the Agriculture Experiment Station for the College of ACES He served as the department head for the last 8 years. Dr. Bollero has extensive experience in the UIUC system, has successfully administered a diverse research portfolio in the Department of Crop Sciences, and has managed expansive infrastructure and space needs in support of individual and interdisciplinary research within the College and across the University. His efforts to support the creation of novel graduate student training programs in ACES, as well as new undergraduate degree programs that closely align with expanding workforce talent needs, are impressive. These experiences will support him well as he transitions into this new leadership role. 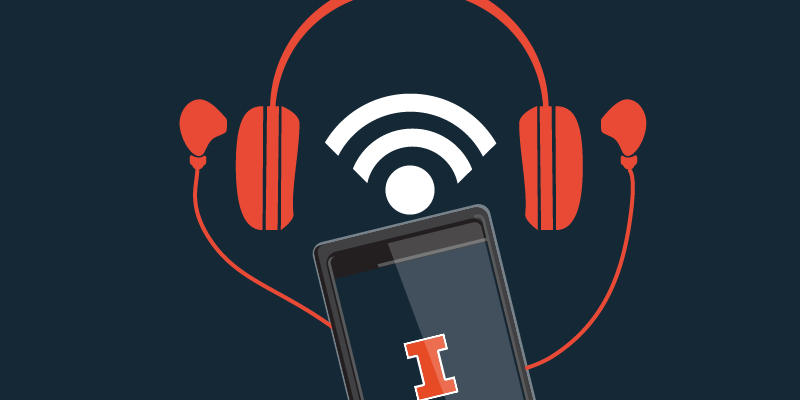 If you’re a podcast fanatic and looking for something new to listen to, read about a few podcasts created by Illinois faculty members and researchers, produced by Illinois alumni or hosted by Illinois students and staff. You can find podcasts about history, sports and multiple based on agriculture topics!